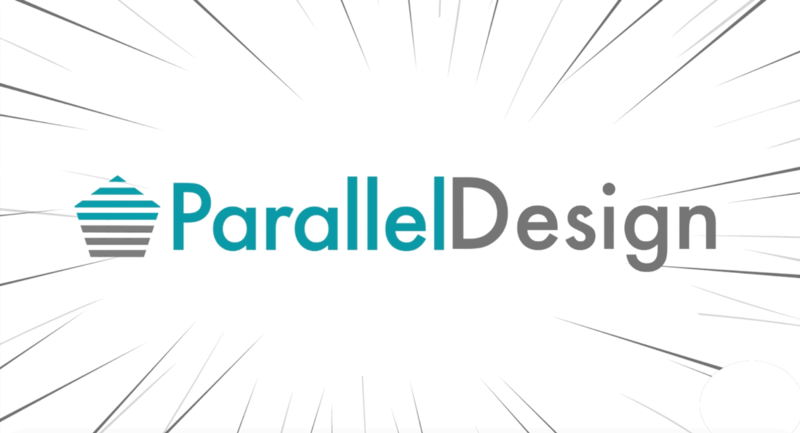 Parallel Design – Get a custom, responsive website and grow your business. Located in Davis, CA. Get a custom, responsive website and grow your business. Does your website reflow responsively? Is it optimized for different devices? Choose the best ideas in each design. Choose when your website is ready to be launched. Emily at Parallel Design did an exceptional job! Her attention to detail, ability to listen and understand all our desires, organization of the site, produce a successful and concise tutorial, and grasp of all the technical details are qualities I constantly look for when hiring. Emily created a not only a great looking website but one that is easily navigated by our viewers. She was able to take all of our information and create an organized and informative site with style. She made it easy for us to add information but when something is beyond our skills she is always there to make the changes necessary. Call us today and get a quote.